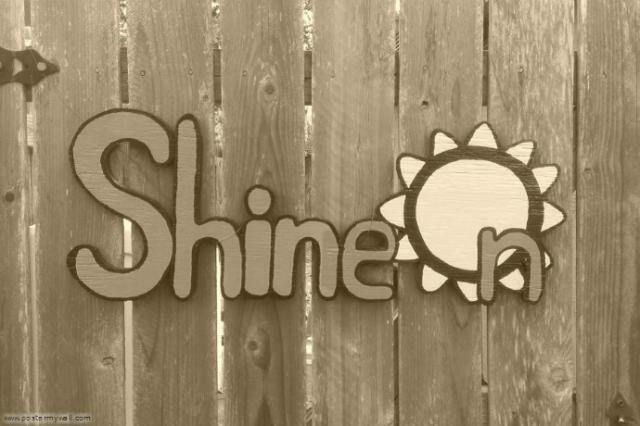 Shine On is dedicated to improving the quality of life for adults with developmental disabilities through increased access to integrated life choices. Our program promotes the fusion of all aspects of progressive, independent living including residential and employment services, recreational activities and social integration. We are dedicated to encouraging individual expression through promoting individual choice and client rights. We believe all life holds value and all individuals are entitled to respect and dignity. We are committed to assisting adults with developmental disabilities to acheive the highest level of independence and self-worth by providing appropriate supports in an environment of unconditional positive regard.